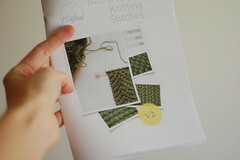 Don’t you love looking through books of stitch patterns for knitting inspiration? I often keep a few next to my bedside and flick through them before I fall asleep. Stitch patterns are a brilliant opportunity to practice, learn new techniques, and begin to solve the mystery of how stitches create different fabrics. 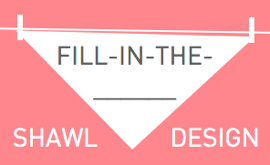 They’re often a good starting point for designs too, especially if you don’t yet have the time or expertise to discover your own. I’ve selected six stitch patterns to highlight knitted texture, lace, and ribbing, and because I wanted to make this booklet extra useful, each of the stitches is photographed on the right side and the wrong side (I haven’t seen this done before, but I wish more publications would adopt the practice), and I offer additional tips and advice to help you on your way. laid out with clear instructions & advice on usage. Please enter your email address below so I know where to send your download link! Subscribing is completely free, I will never ever share your email address with anyone else, and of course I will never spam you! 1st August, 2009 // Downloads, Inspiration // tags: free, gift, knit stitches, knitting free, knitting stitches, list, stitch patterns, stitches knitting, Technique. I love your idea of photographing both the right AND wrong sides — sheer genius, that is. Some of the stitches look as good on the WS as on the RS! Your layout is lovely, too. Thank you! What a wonderful little ebook! You are so clever and so generous which makes you rich beyond measure. Thanks again for brightening my day – as always! Love the ebook–it’s going to be so versatile and helpful. Thanks! Your blog is delightful! 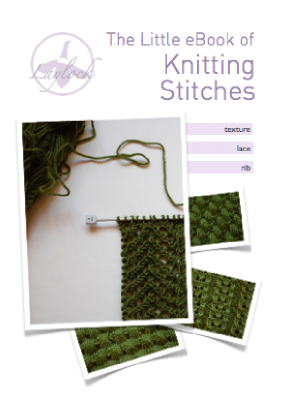 Thanks for offering The Little eBook of Knitting Stitches. Wow, such a great idea. You are ingeneous and thoughtful of your readers! I have been knitting helmet liners for our soldiers in Afganistan and 10 inch squares to make lap robes for our service personnel in VA hospitals. I’m always looking for new and different stitches (that aren’t too complex yet will hold my interest until the square is finished). 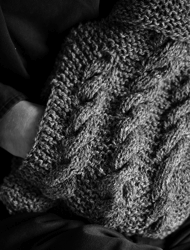 Knitting gives me a sense of accomplishment and perhaps helps those guys and gals know that someone from home is thinking of them. Thank you! The ebook is beautifully done and will certainly come in very handy! the idea is lovely — we always need to be reminded about stitches, and the photos … well, just glorious to look at! thanks! Just discovered your blog today … what a gem of a find! 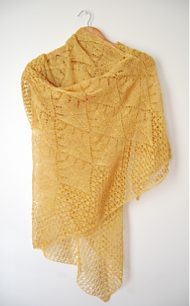 I am a fairly new knitter and would love to learn some elegant stitches. Thank you for your inspiration and generosity! Love the site, I’m excited about the ebook. Just as an aside. I’m American, but my Mom is British. She was born in Shifnal, also in Shropshire and I think that Shrewsbury is one of my favorite places on Earth. Thanks! The e-Book is lovely! Thank you very much Derya! 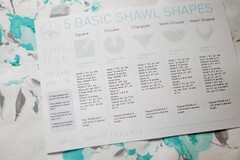 will be very handy – so clear and prettily put together. I look forward to trying out some of the stitches. Love your website too. Best wishes! 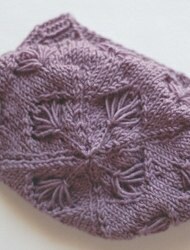 The ebook looks great, I already want to use some of the stitches in projects, but will sample them first, which usually inspires ideas of other projects. Love your blog. Keep up the good work, Im looking forward to reading more. Thank you for the ebook and the lace blocking shawls tips!I am currently knitting mittens for a few girls that come through my crossing, I am a school crossing guard. Knitting is so much fun when you learn new methods of knitting . May I please have a copy of this e-book…I hope you also have a tutorial video about this book. 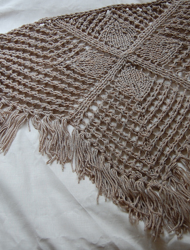 Today I have just learned how to make a triangular knitted shawl…been wanting to knit one but the patterns where so complicated. 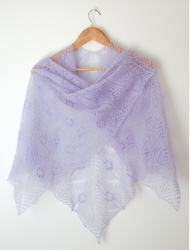 I a making one at the moment based on your YT easiest shawl pattern. correction: * were [not where]. Yes, please send me the link to allow downloading of the Little Book of Knit Stitches. It looks awesome! Ahhh, each of your knitting patterns are absolutely wonderful too. 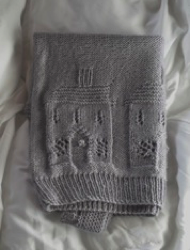 The house Pullover is too cute for anything! I plan to order the hat pattern first as I enjoy knitting chemo hats for donation. 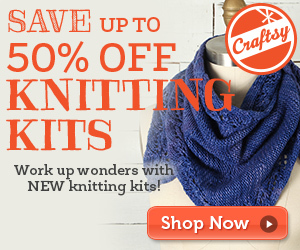 Will you be authoring a knitting book soon? Please send me your wonderful e-book, looks interesting on Pinterest. Thanks. Thanks so much for the vest pattern. I like the simplicity and versatility of it. Please send your e-book of stitches to me. I’d appreciate that very much. Best wishes on your developing web-page. Looking fwd to trying out some new patterns. 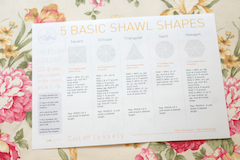 easy shawl pattern thanks again.